The Citizens' Wikli is the informal e-flyer of Columbia Citizens. In one space, on one page, it pulls together the neighborhood's news, alerts, events, and discussion, drawing from what neighbors bring to the site. And it comes together just about every week. It's our "weekly wiki" — the Wikli. When does the Wikli come together? All week long — Citizens can post to the site anytime. Most Tuesday nights we tie up the loose ends, so on Wednesday mornings Citizens get an alert via email, facebook, or twitter, which invites hundreds of local readers to check out the week's updates. How do I post to the Wikli? We've got a "how-to" for that. Is there a Wikli archives? Sure, right here. 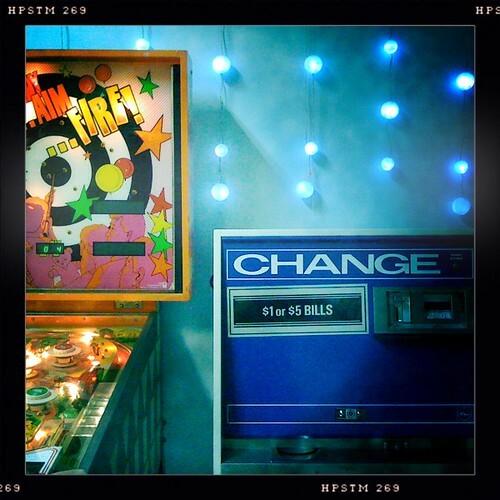 You say you want a revolution… and this week's as good a time as any to instigate. Columbia Citizens unite! Our freedom socialists invite you to study Trotsky's text. 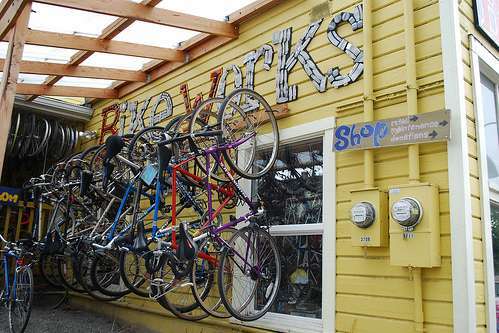 The annual warehouse sale at Bike Works funds their community programs. 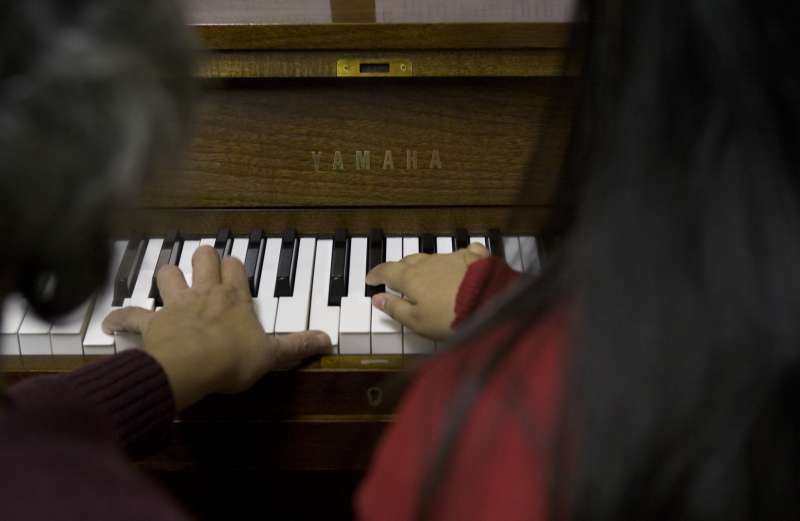 Arts In Motion put on their second Freedom Festival, and this week you can sit in on a music class. 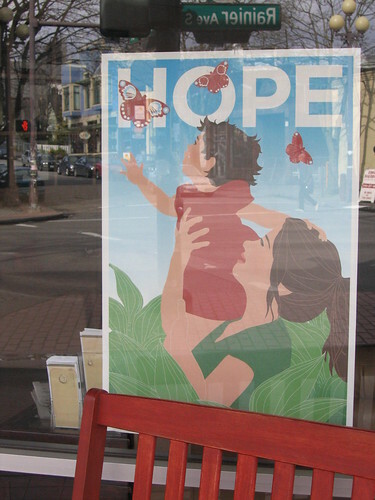 The Atlantic Street Center moves an office to Columbia City. The Columbia City Climate Co-op holds its third workshop next Wednesday. "One of Seattle's most stunning voices", Sera Cahoone graces the Columbia City Theater. 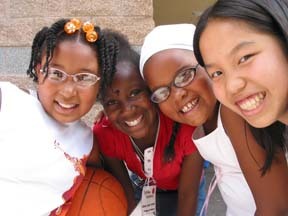 Orca students show what it means to be the change. KOMO points to another SPU meeting about the City's sewer overflow remedies. Slog and its readers like the new St Dames cafe. a bunch of local pictures in our photo gallery. Were you affected by this week's phone outage? David points to where you can call. Hillman Citizens foment a food fermentation uprising. You can post a calendar event — here's how. Arts In Motion once again partners with SEEDArts to present an exhilarating celebration of freedom Saturday, Jan. 22, 2011 at 7pm, on stage at SE Seattle's premiere community performing arts center, the Rainier Valley Cultural Center at 3515 S Alaska St.
Freedom Festival 2011 will continue in the tradition of honoring the spirit of MLK Day celebrations and the eternal struggles for freedom and social justice. This upcoming Freedom Festival aims to top last January’s sensational performance, the happy echoes of that show still resonating in the community buzz. Bike Works, the South Seattle bike education non-profit, is again cleaning out its attic and its warehouse. In the tradition of old world bicycle shops, the Bike Works shop has been holding on to 27-inch rims, high-flange hubs, and American and English-made cruiser bikes, just waiting for this stuff to come back in style. So Bike Works mechanics are digging these gems out of storage, dusting them off a bit, and having a big warehouse sale. We'll hold the sale Sunday, January 30, 2011 from 11am to 4pm at Bike Works shop and warehouse: 3709 S Ferdinand St. Call 725-9408 with questions. Sustainable South Seattle is hosting the third of its workshop series dedicated to creating a Climate Co-op for South Seattle neighborhoods. 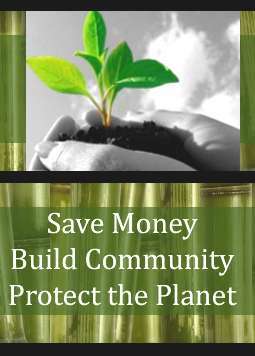 A Climate Co-op would serve the community to create a more sustainable neighborhood, reduce the carbon footprint and save people money. 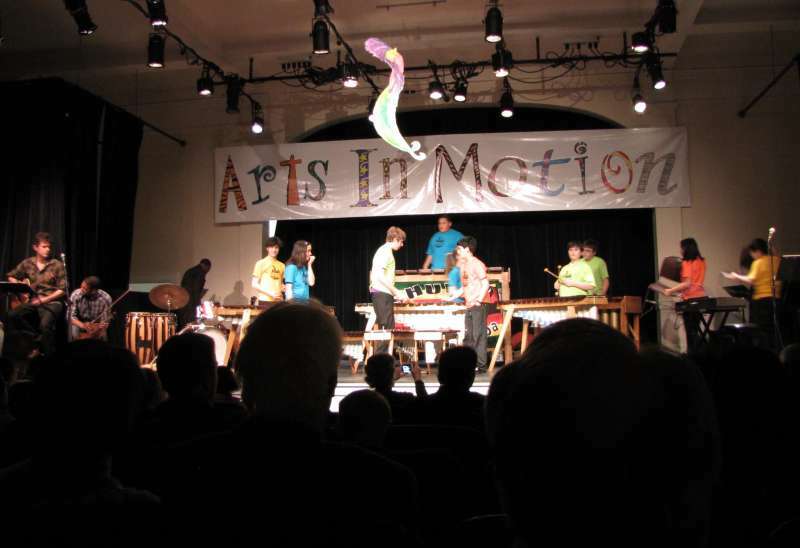 Jan 15 through Jan 20, Arts In Motion will be having class "sit ins". Similar to our Arts Fair in the fall, this event invites those of you who are interested in playing a new instrument or joining an art class, but haven't made the final call yet. Swing by next week and see if any of our classes perk up your curiosity. This open house is an opportunity to see what we are adding to this already great neighborhood. 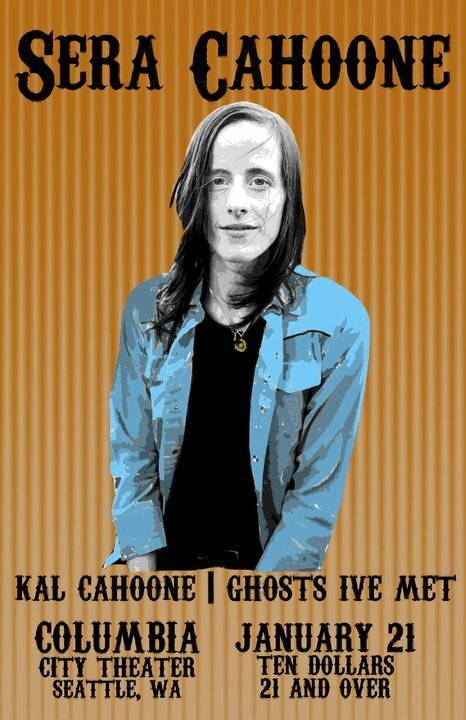 We've got a special night with one of Seattle's most stunning voices this Friday, with Sera Cahoone scheduled to play a special acoustic set with her little sister. On Saturday, Columbia City Theater is going to turn into a gigantic local pop dance-a-thon, so be sure to bring your dancing shoes. But don't party too hard because we'll be opening early on Sunday for the big games on the big screens. Investigate the forces behind global rebellion today. 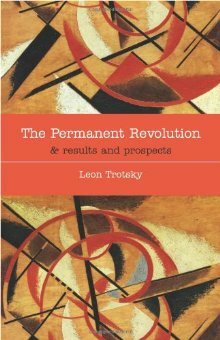 In this classic book, Trotsky explains the necessity for workers' power and internationalism in the fight for a just world. A co-leader with Lenin in the Russian Revolution, Trotsky later spearheaded the fight against Stalinist brutality and betrayals. Admission is free. Coffee and snacks available for a small donation. Come to any or all sessions. We'll hold this discussion circle at New Freeway Hall, 5018 Rainier Ave S, just south of S Hudson St. Trying to post to this Wik i? but you can post to the next one .